Founded by Katherine Eve, The Gilded Stone designs and handcrafts jewelry that complements and celebrates the personal style and many moods of a woman. From elegant and delicate, fun and funky to sophisticated and bold. We are committed to the beauty of handcrafted creations. All pieced are handcrafted intermixing materials ranging from semiprecious gemstones, metals, uniquely found objects to organic materials that are pretty, simple and timeless. All of our materials are hand-picked from trusted providers to ensure the highest quality. Our pieces have natural and unique variations resulting from the nature of handcrafting to order. All items sold are therefore one of a kind and all uniquely and beautifully different. 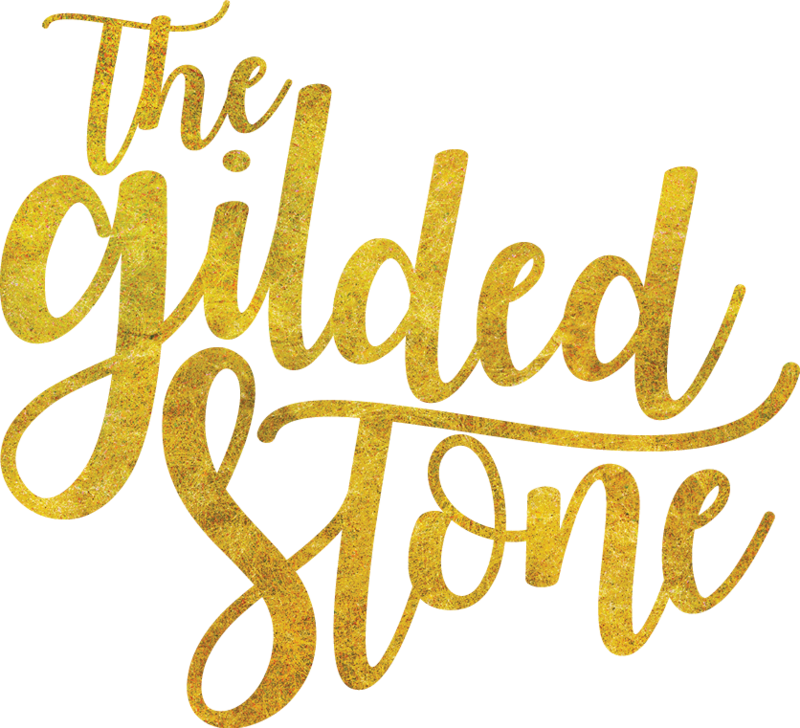 The Gilded Stone’s commitment to our material sourcing, handcrafted creations, customer service and our impact on our wider local community are gilded in our desire for EXCELLENCE. Join us on our journey by connecting with us on Instagram or Facebook @thegildedstonecreations.